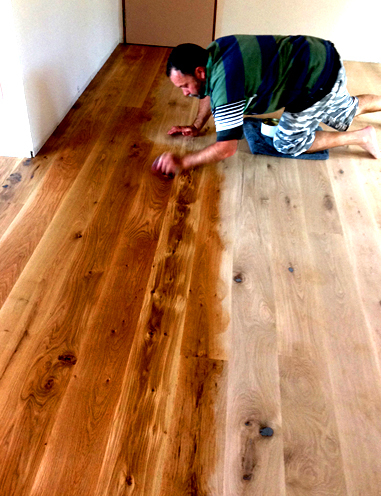 top coats in one while enhancing the timber grain and patina with an absorbent durable and water-repelling finish. for wet areas. Caustic substances, such as soaps, vinegar, citric acids, alkaline, and bleaches may mark waxed surfaces. Coverage: Around 15m2 per 500grams for most wooden floors and timbers depending on the absorbency and substrate of the wood. be well sanded and clean. 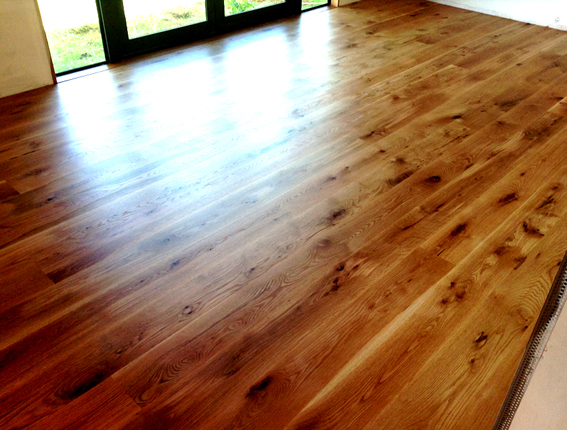 If glue is used in a laid timber floor, ensure it is fully hardened before applying wax. humidity and/or low temperatures during application. Do not use over laminate flooring. Use a brush/cloth/sponge. may need to purchase and apply a stain first. in 500gram sealed tin. Seal well after use and store in a cool and dry place. Shelf life is 3 years. Note. Keep out of the sun. Click the button below to add the Bee Kind™- Wooden Floor & Timber Wax Finish with Beeswax & Carnauba Wax to your wish list.